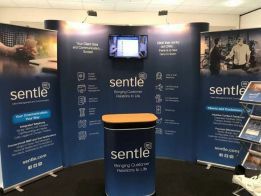 We understand how important exhibitions are for businesses. All of the elements have to be perfect from your exhibition stand through to your promotional give-aways. 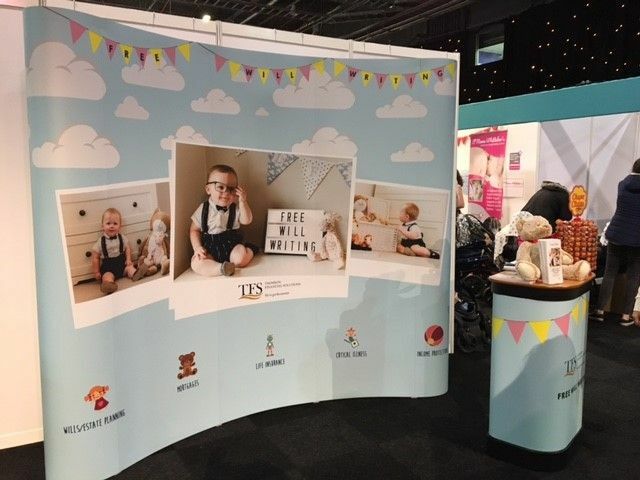 It's all about drawing potential customers in and it all starts with a head-turning stand. 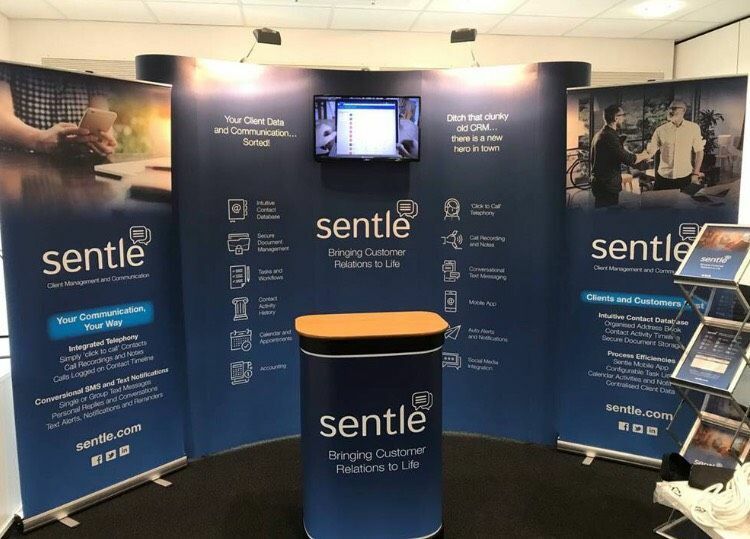 Whether it's a complex stand with product displays, a hospitality area and meeting rooms or a simple curved display with eye-catching graphics - just come and tell us what you're after and we will work to your budget to create an exhibition stand that has the wow factor.